Studio apartments and one-, two-, and three-bedroom apartments in the Clarendon, VA area are available for rent now. 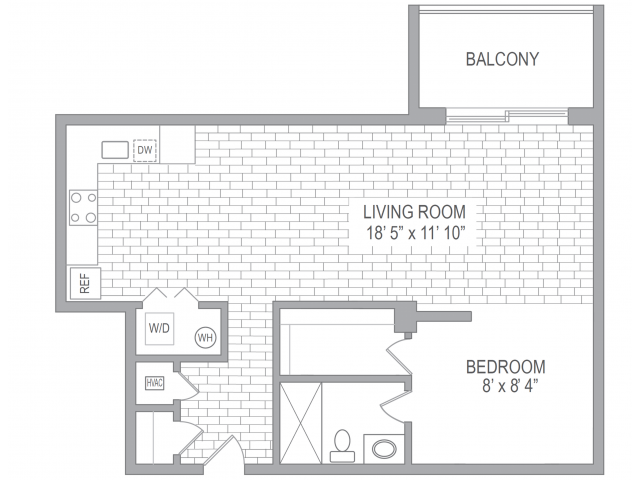 Our floor plans featuring thoughtful layouts are designed with luxury in mind. 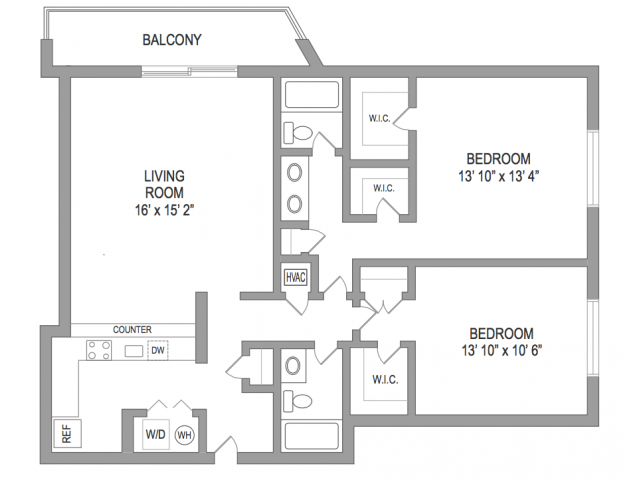 Sizes ranges from 665 square feet to over 1,300 square feet per apartment. Fully equipped kitchens with wood-style flooring, abundant closet space, and individual climate control for each apartment await you. In-apartment, full-size washers and dryers mean no more trips to the laundromat. We also know storage is important, so we have options for additional storage, including bike lockers! 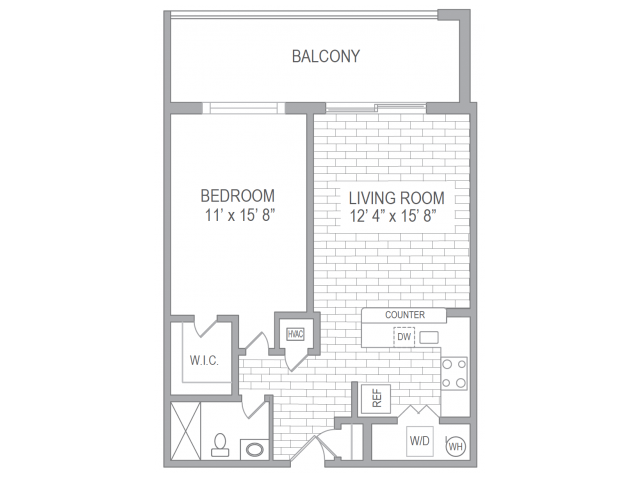 Expand your living space and enjoy a bit of the outdoors when you relax on your balcony enjoying the view of our North Arlington location, just one of the amenities we offer. Take some time to see what is in the area using our interactive map and browse through our photo gallery to picture yourself living at Courtland Park. 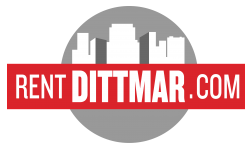 Contact us to set up a personal tour or apply online today.